Win a ticket to The Mom Con in Pittsburgh! 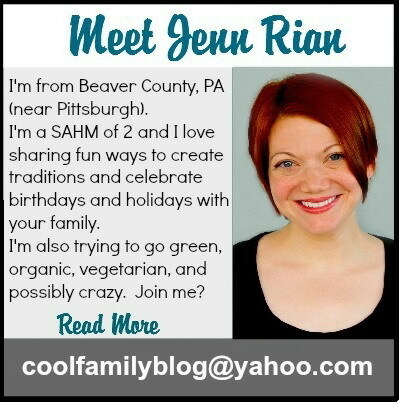 I’d love for you to join me and a group of other ladies at The Mom Con in Pittsburgh. Introduce yourself, tell us your goals and your dreams. Just be you, whoever that is. Hey, I’m an awkward weirdo, but that’s okay, and I’d love the opportunity to be awkward and weird around you! Because a shared experience is a powerful thing. It creates community, which allows for sparking ideas and learning from each other. Social media can take us a long way toward building relationships with each other, but it will never replace the power of face-to-face contact. The Mom Con is a day to get inspired by our speakers, empowered with new ideas, and connect with each other in real life. It’s a place for creative + motivated moms to be who they really are. The winner is…Amaris R. Congratulations! You have 24 hours to respond with your mailing address or a new winner will be selected. **For another chance to win, please visit Stephanie’s blog where she’s giving away an identical vacation! Her giveaway ends 6/18! *If you didn’t win the giveaway, it’s easy and affordable to purchase a “Columbus Roar and Explore Getaway Package”…Click here! In just over a week my husband and I will spending our 11th wedding anniversary in Columbus, OH! We’ll be bringing the kids with us because there are too many fun things for families to leave the kids at home. As a Pittsburgh Mom Blogger I was invited along with other local bloggers, Janene and Christine from More than Mommies and Heather from Diary of a First Time Mom, to #ExperienceColumbus with our families. You can follow my family’s trip to Columbus on Twitter, Facebook, or Instagram (#CFOTBExperienceColumbus and #CFOTBRoarAndExplore). There is an amazing and affordable Roar and Explore Adventure Getaway Package that can help you #ExperienceColumbus with your family. 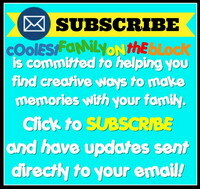 What fun things can you do in Columbus, OH with your family? •Columbus Zoo and Aquarium, ranked the No. 1 zoo in America, unveils its 143-acre Heart of Africa exhibit May 22. Visitors can stand face-to-face with giraffes and feed them a snack; get up-close with lions as they board a grounded airplane; and take a camel ride in the Zoo’s newest and largest region. This stunning new exhibit is home to 150 animals and adds even more reason for travelers to visit the place famed zoo director Jungle Jack Hanna calls home. •Zoombezi Bay, the world’s only waterpark inside of a major zoo, opens Baboon Lagoon this season. Ideal for younger kids, this active play land boasts eight water slides, fountains and a 1,000-gallon bucket dump. Beyond Baboon Lagoon, guests can splash and scream through 17 twisting waterslides, extreme raft rides, headfirst racers and the hair-raising 209-foot Cyclone, the world’s largest reducing-radius slide. Zoombezi also offers the more laid-back, adults-only Crocktail Creek, a lazy river where moms and dads can relax. •COSI, the nation’s top science center, celebrates its 50th anniversary this year by hosting The International Exhibition of Sherlock Holmes. Brand new this year and running only through September, guests get their own book full of clues and can join master detective Sherlock Holmes to participate in experiments and stay hot on a trail to crack a new mystery. In addition, COSI visitors can ride a high-wire unicycle, use sonar technology and get wild with loads of other hands-on activities that make science fun. •As the preferred hotel of the Roar and Explore Adventure Getaway, the Drury Inn &and Suites offers special amenities, including: free, hot breakfast and evening snacks; indoor pool; and complimentary wireless Internet. Other Hotels are available, but prices may vary by location. Columbus is a city unlike any other. Vibrant and alive, Ohio’s capital is known for its open attitude, smart style and entrepreneurial spirit. Columbus’ uncommon blend of neighborhoods, arts and culinary experiences, events, attractions and accommodations are made unforgettable by its diversity of outgoing locals who warmly welcome visitors. 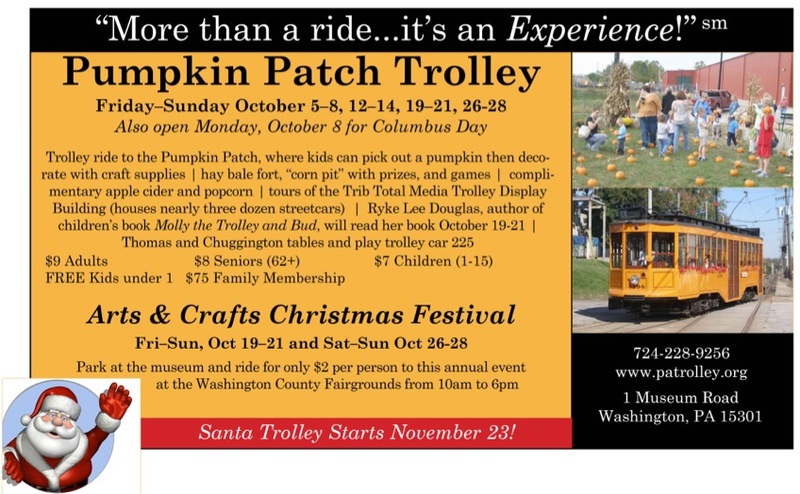 Free travel guides, maps, online booking and detailed information are available at www.ExperienceColumbus.com or 866.397.2657 (866.EXP.COLS). Visitor information is also available on Facebook: facebook.com/ExperienceColumbus, facebook.com/ColumbusFoodScene, Twitter: @ExpCols and Pinterest. Enter to Win a Roar and Explore Adventure Getaway! Experience Columbus was also awesome enough to offer me a Columbus Roar and Explore Getaway Package to give away to one of my readers! This package has a $400+ value! Click here to enter this giveaway via Rafflecopter! If you don’t win the giveaway, it’s easy and affordable to purchase a “Columbus Roar and Explore Getaway Package”…Click here! Disclosure: As one of the Pittsburgh Mom Bloggers I was given a Roar and Explore package for free and one to give away on my blog. All opinions expressed are my own. ATTENTION: This list was originally from March/April 2013 and has been removed. I am currently working on an updated list for 2014 which should be published by April 1. In the meantime, please check the Beaver County Family Fun Facebook Page for updates and check the links below for local events. Thank you.